Discover the best restaurants in and around Dayton. 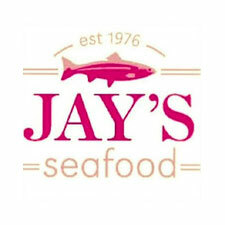 - Ohio's premier independent Seafood Restaurant has been a local favorite in the Historical Oregon District in Downtown Dayton for over 40 years. 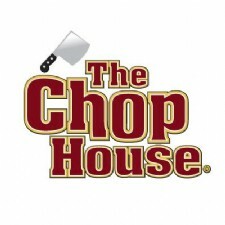 - The Chop House serves premium chops and fresh, U.S.D.C. inspected seafood. We are proud to bring you a fine selection of wines from around the world. 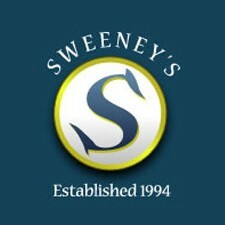 - Sweeney's has a New England feel and the menu items reflect that. We have beef and chicken as well. 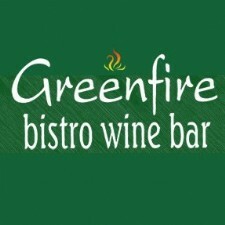 - Greenfire Bistro is an incredible place to enjoy a great meal. Our menu is a splendid array of dishes ranging from our fresh seafood features to pastas and stir fries. - Tropical paradise flows throughout our restaurant with the indoor waterfall pond, palm trees, saltwater aquarium and mementos collected from many trips to the islands of the world. 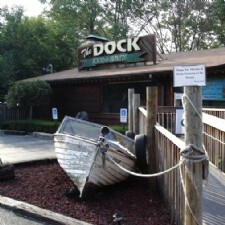 - Each day we offer special dishes by the chef's choice. As well as 30 entrees to choose from. Tuesday through Thursday we offer crab cakes made from scratch, Maryland style, as well as featured entrees such as home-made chicken and dumplings and fresh walleye. 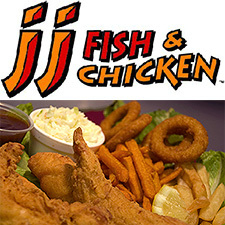 Also offered is hand-breaded deep fried catfish and sauteed chicken livers.